I will be graduating at the end of this semester and have several options that should allow me to move into fairly decent jobs rather quickly. While I have no reason to replace the Solara, as it is an excellent vehicle and has quite grown on me. I can’t help but look for something a little more engaging to drive on a regular basis. The last couple weeks I have started seeing newer Impreza’s on the road and the more I look at stats the more it seems like an Oppo dream car. Brand new Impreza base models with a Manual transmission start at around 19,500 MSRP. For a car with all wheel drive, manual, and still able to achieve 38 mpg highway, I think that’s a quite reasonable price. I also find it quite stylish looking. The flip side is that I doubt Subaru is anywhere close to Toyota’s levels of reliability. 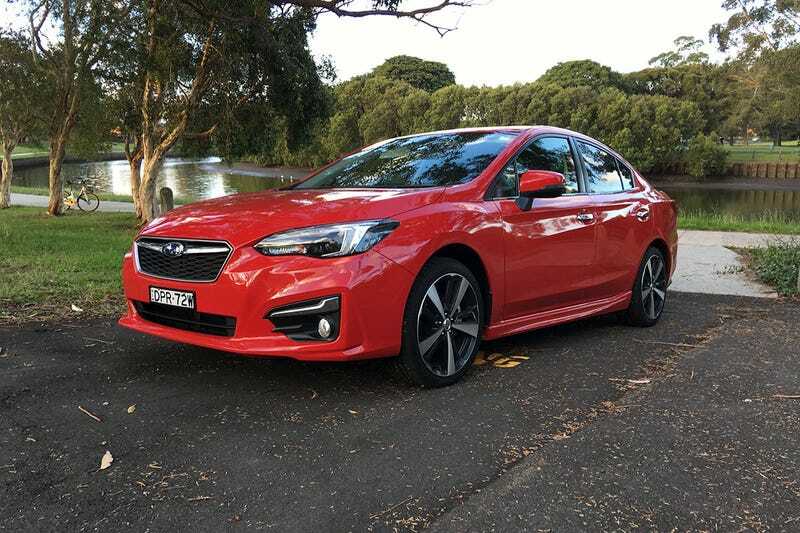 What does Oppo think about the newer base model Impreza’s are they “Impreza”-ing you much? Or do you think the wiser choice is to have a plain Jane Toyota commuter and a weekend fun car (like one of the Toyuburu Twins). P.S. are Non-performance Impreza’s fun to drive?